Wondering where to bring your Mazda for repair & service in, near, around Plainfield, Naperville, Bolingbrook, Romeoville, Illinois? Looking for a Mazda repair shop near me that is also near you? Look no more team Last Chance Auto Repair has all your Mazda service needs covered. Mazda was a company that surprisingly enough was once owned by Ford, now is all on its own and thriving. You can count on Mazda for being reliable, fun to drive & affordable while as always offering all the good stuff like upscale design, many features and amenities, plus a sleek and sporty design that many just don’t compare to hence Mazda has a style of its own. This Japanese brand isn’t the biggest vehicle manufacture out there but Mazda is all about offering a reliability and sportiness that fits a wide range of customers tastes, needs, all while being the adrenaline creating momentum maker that they were looking for. Is your Mazda due for a repair or service near me? Even though Mazda is quite a reliable brand, there will come a time when your Mazda vehicle, old or new, will need some kind of servicing. Zoom-Zoom your way over to Last Chance Auto Repair. 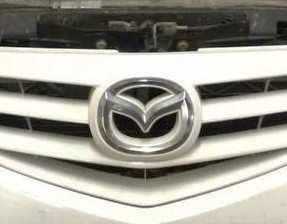 Our team of highly trained mechanics know the Mazda brand like the backs of our hands. We have all your Mazda service needs covered A-Z. If your looking for reliable, expert Mazda repair & service in, near, around Plainfield, you found the right place. What kind of Mazda are you working with? 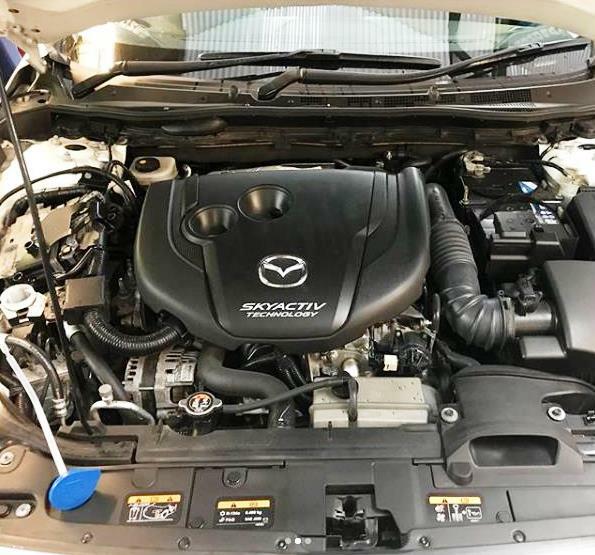 We’ve seen them and serviced them all including the newest of new like the Mazda 2 and CX-9 models to the RX-7 and RX-8 with rotary engines, and of course the MX-5 Miata, Mazda 3, Mazda 5, Mazda 6, 323, 626, 929, MX-3, MX-6, and more. We offer repair, maintenance plus service for your Mazda A-Z. You break it, we’ll fix it, including: timing belts, brakes, hoses, batteries, shocks & struts, engines, transmissions, etc. Don’t break it maintain it at Last Chance Auto Repair Plainfield, IL. Is your Mazda having some problems? How can we help you? Do you have some Mazda related service questions? You are in luck, for a limited time we are answering most questions free of charge. Want to schedule your next Mazda repair or service? Call at 815-577-0327 and schedule away. Wondering what other Mazda services we offer? Are you looking for the best, most cost effective, ethical Mazda repair shop near me hence in the local area? If you want the best you have to call the best and Last Chance Auto Repair is the best Mazda repair shop near you. 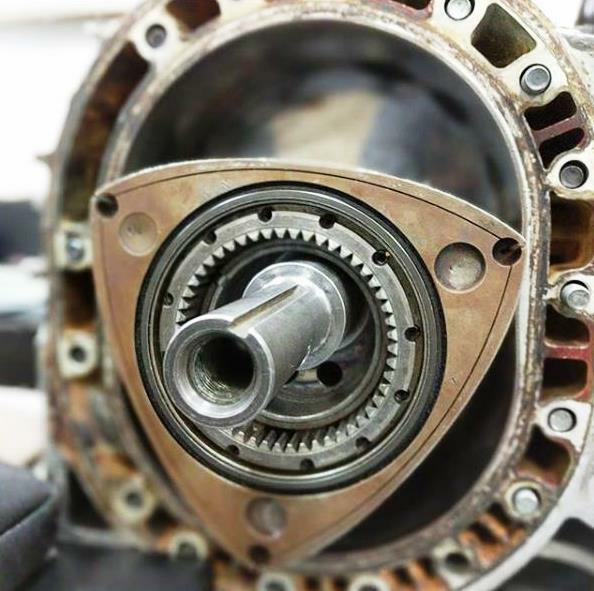 200+ years of combined experience, knowledge & proven service history mixed with our highly trained certified Mazda mechanics (that use the latest technology, tools, and know how), our superior customer service and you get the best Mazda repair shop in the local area. How can we help you?